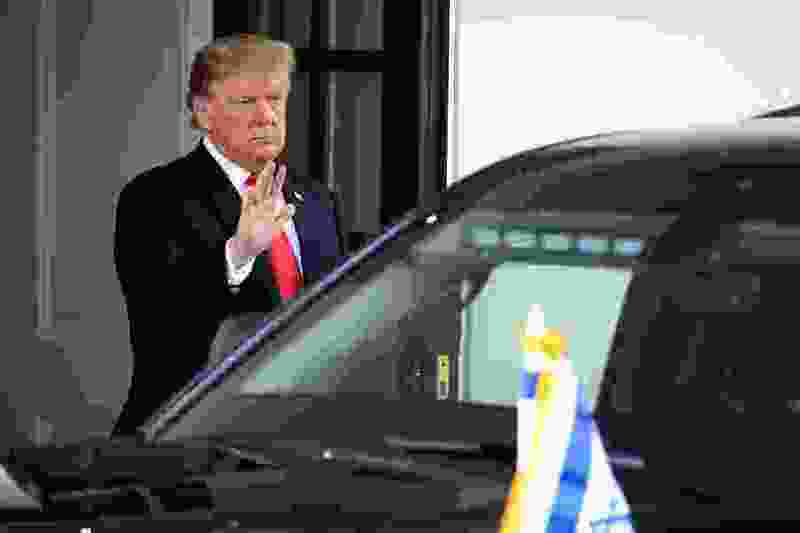 Washington • Robert Mueller’s report is a gift to the nation, which now knows what was already a reasonable surmise: that its chief executive’s unlovely admiration for a repulsive foreign regime, Vladimir Putin’s, is more a dereliction of taste and judgment than evidence that he is under that regime’s sway. After thousands of hours of cable television obsessing about Mueller's report in advance of it, with most of the obsessives basing their speculations on less than the reading of tea leaves or of chicken entrails, and most of the obsessives grinding partisan axes, it is difficult, but important, to remember two things. The office of the U.S. attorney for the Southern District of New York is conducting various investigations into the commercial activities of Trump and his family, investigations that could threaten, or at least embarrass, the president. Or, more precisely, they perhaps could if Stormy Daniels' former friend were complicated enough to be embarrassed. But this, too, is probably of negligible political importance, given what already is known about the grifter-in-chief. For example, you cannot sling a brick in Manhattan without hitting a talented lawyer, and Trump chose Michael Cohen. 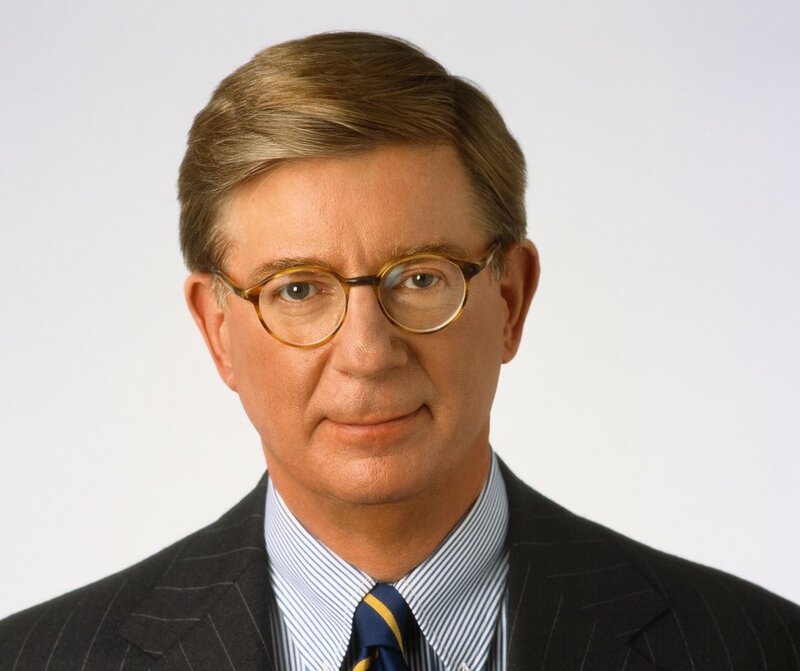 George F. Will: Might the Democratic push for reparations benefit Trump? Thanks to Mueller, the 2020 campaign will not be about the 2016 campaign. It will be about a post-Trump future — if unhinged Democrats can stop auctioning themselves to their party's most clamorous factions, thereby making Trump seem to be what Mueller's report does not say that he is: acceptable.